Your brand new Mac can be hacked really easily. Apple’s rock-solid supply chain might be churning out new Macs that are already hacked. 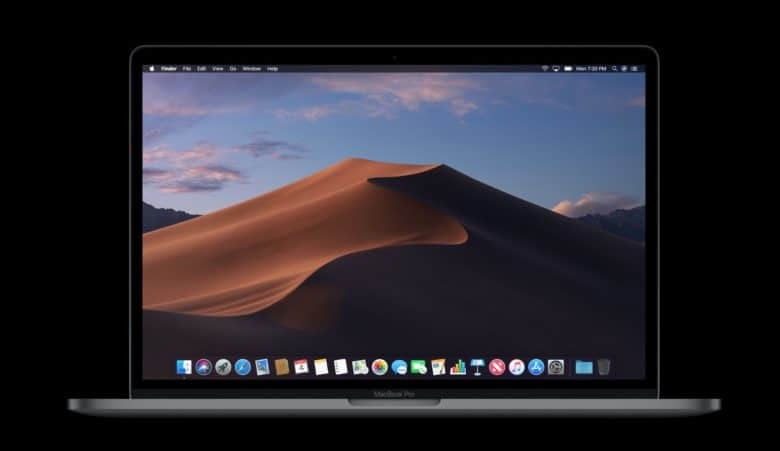 Getting a brand new Mac usually means you’re getting the freshest, most bug-free system possible, but security researchers have discovered that there’s a way to hack brand new Macs before they’ve even been turned on.